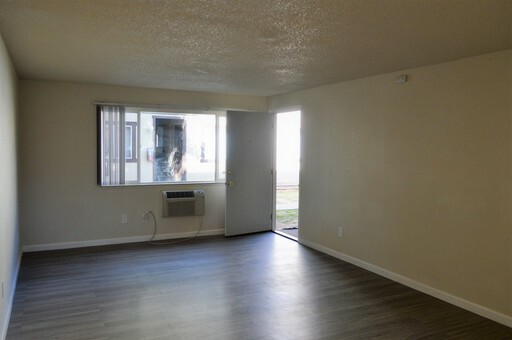 ONE MONTH'S RENT MOVES YOU IN! 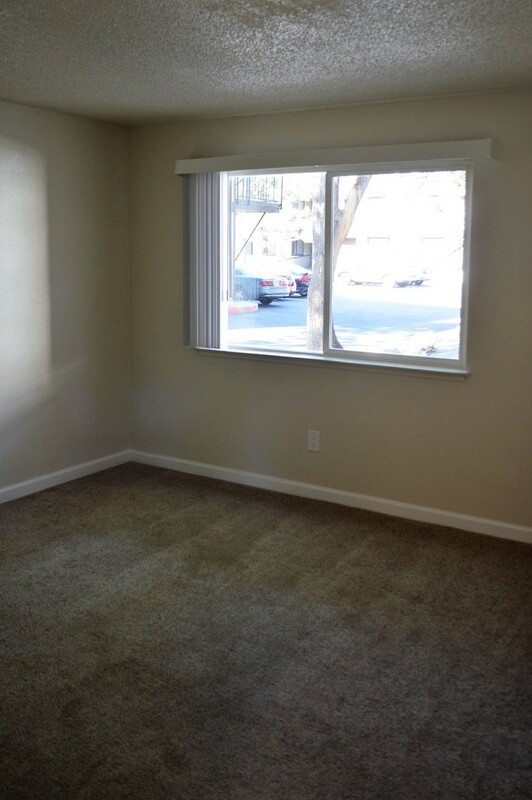 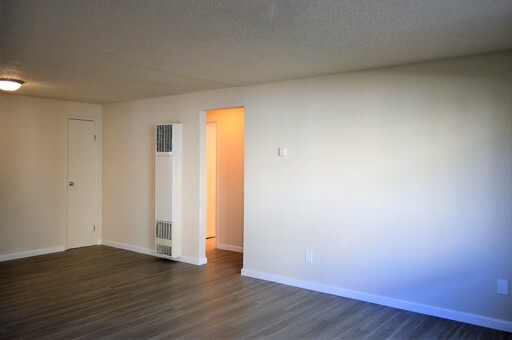 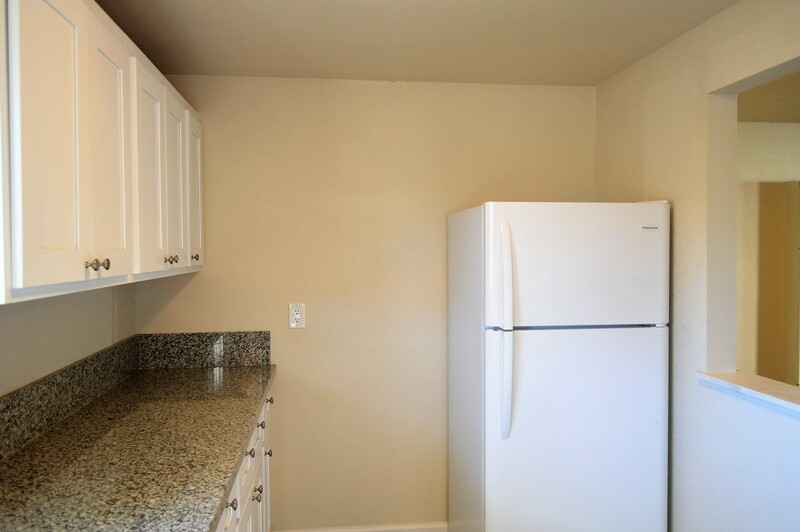 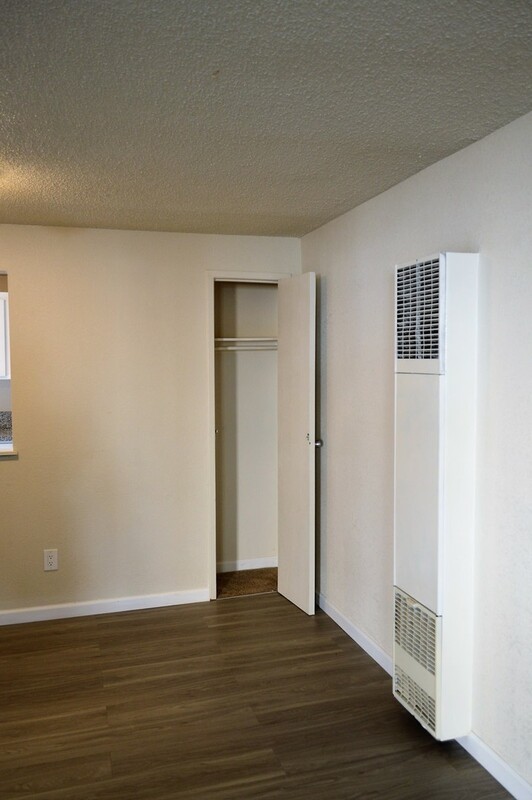 From $995/month, $695 deposit, $150 cleaning fee - these do not come with the move-in special. 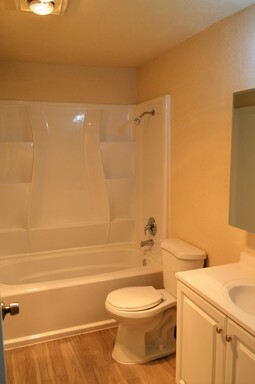 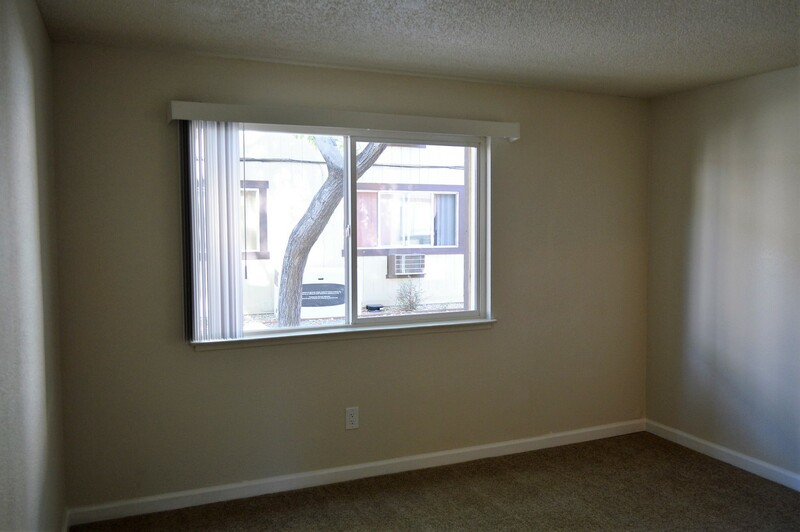 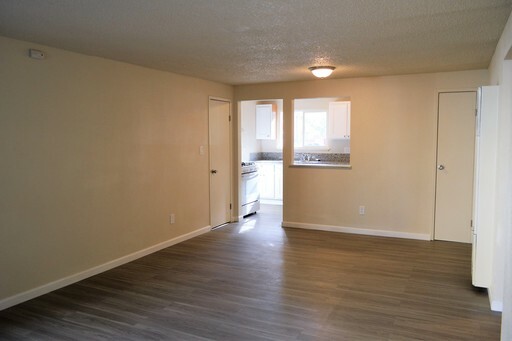 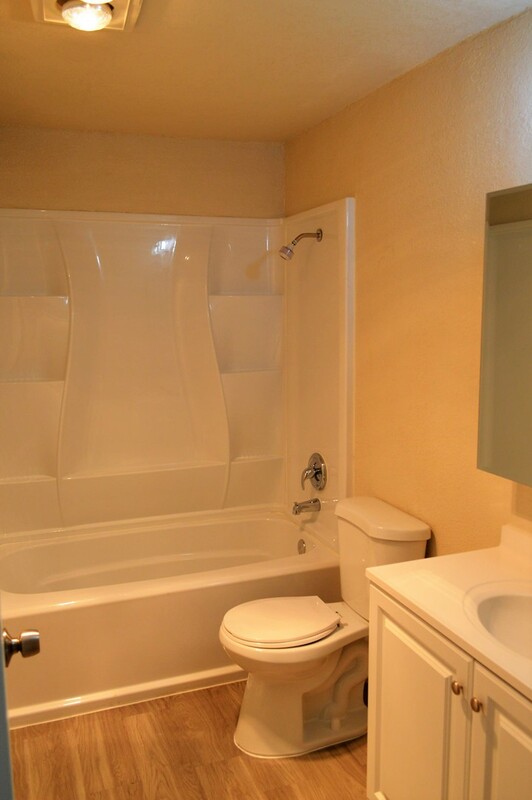 Also often available are One-Bedroom, One-Bath Apartments with month-to-month agreements! 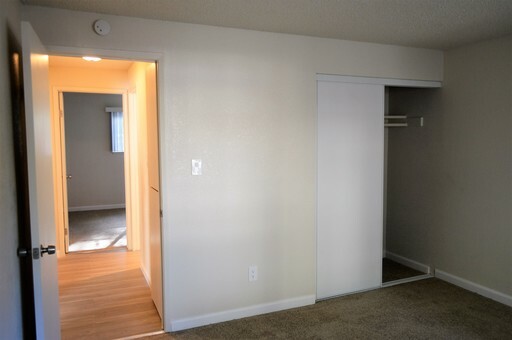 Upstairs and downstairs units available! 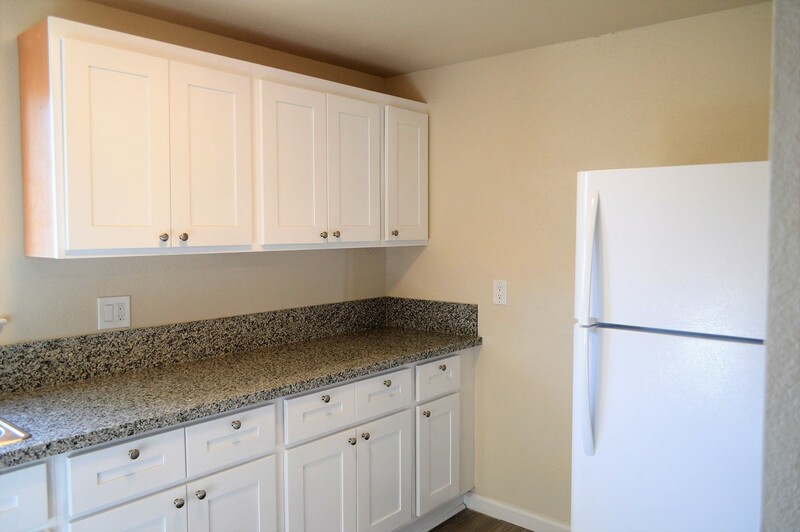 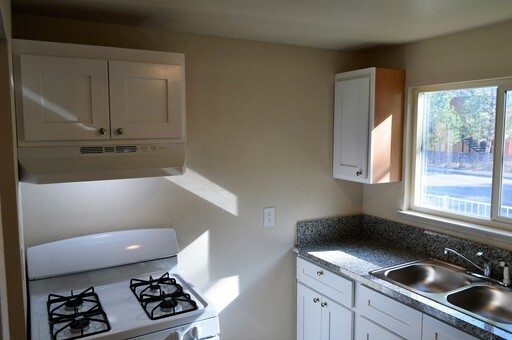 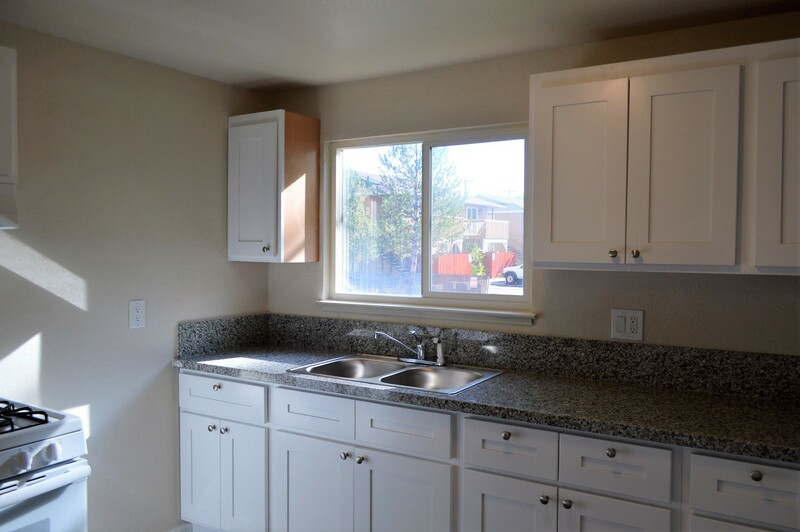 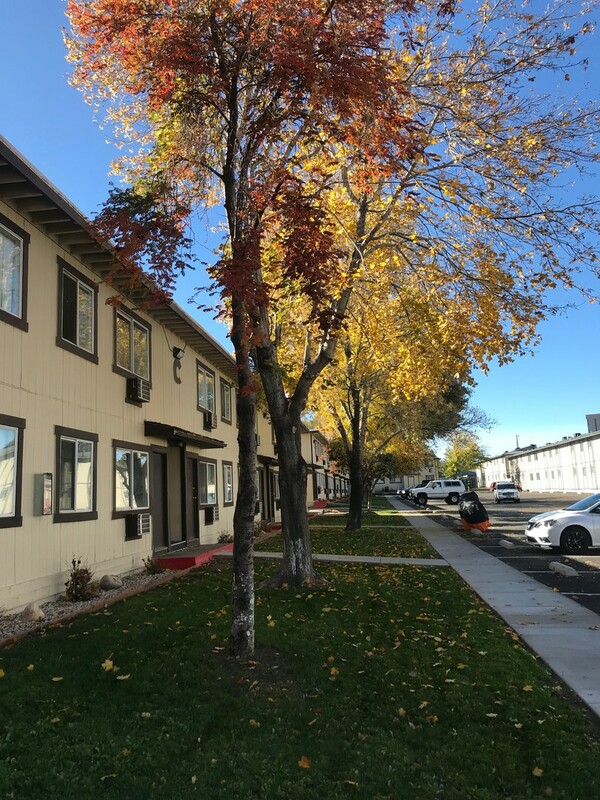 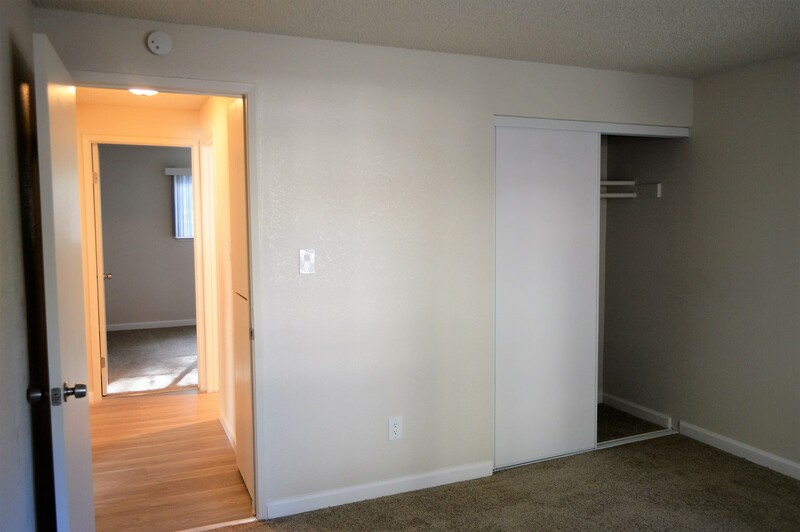 We're making big changes at the Mountain Vista Apartments: new ownership is remodeling the apartments and making this property even better, every day. 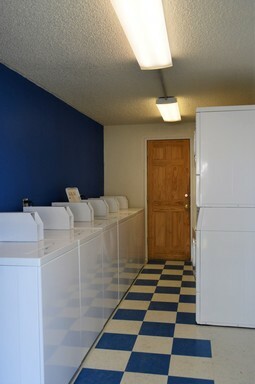 Come see us today - you'll love the work we're doing!